Whether you’re meeting someone for the first time or in the company of a long-time friend, your smile is one of the first things that gets noticed. 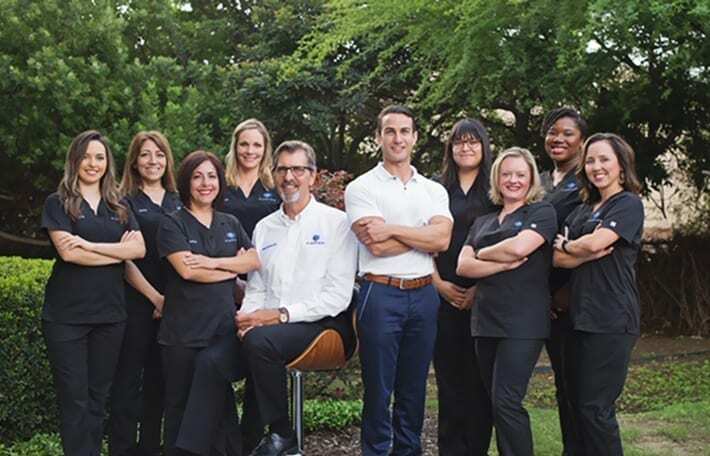 At My Smile Artist in San Antonio, Dr. Imam and Dr. Schroder offer teeth whitening to rejuvenate your smile and make a positive lasting impression. 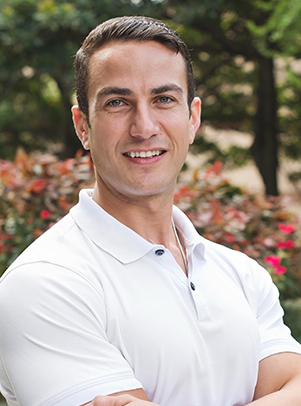 There are many advantages of receiving teeth whitening from a dentist versus other methods. Condition of your teeth – Teeth whitening isn’t always the best option to remove stains in your teeth. Our dentists determine the cause of the stains before treating them and let you know the results you can expect with bleaching gel versus other options. Whitening toothpaste – If whitening toothpaste helps at all, only minor surface stains will be removed. Some whitening toothpastes are too abrasive and can damage tooth enamel. Whitening strips – The concentration of bleaching gel in whitening strips is only ¼ to ½ the strength of professional-strength gel. And the results from whitening strips don’t last long. Results – Professional teeth whitening from a dentist makes your smile brighter than ever because it lightens the natural pigmentation of your teeth. Take-home and in-office whitening are available. We will take impressions of your teeth to make customized trays that will keep bleaching gel sealed against your teeth and away from your gums. Each night for two weeks, you will squeeze a small amount of Opalescence® gel into the trays and wear them for 30 minutes. 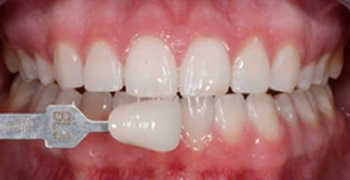 The bleaching gel will break down stains in your teeth. 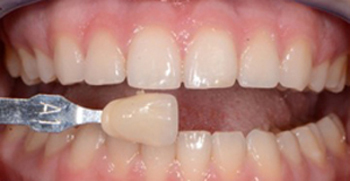 You’ll see the difference as your teeth become whiter, and in two weeks they will sparkle. After a few days, the shade of your teeth will stabilize. If you want them even brighter, you can continue treatment. If you want to accelerate the whitening process and quickly brighten your smile for a special occasion, we offer in-office treatment with Opalescence® Boost. Before your whitening session, we will take digital impressions of your teeth to make custom bleaching trays for touch-ups at home. At the end of the session, you’ll be amazed at your brilliantly white smile. 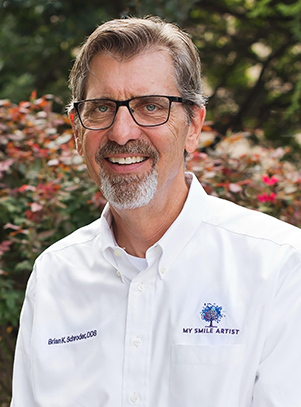 You’ll receive custom bleaching trays and gel to use at home to further brighten your smile if needed and for touch-ups to maintain your bright smile. The before-and-after photos below are an example of how teeth whitening can give your smile a boost and make it look younger. If you’re interested in a safe and effective way to make your smile sparkle, contact us to schedule an appointment.